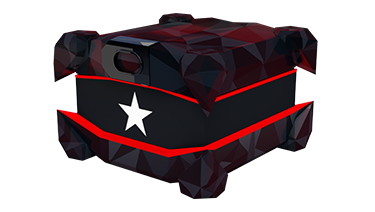 The Stars Rewards program makes it easy to win rewards tailored to you, across all our gaming products. Earn reward points every time your bet is settled or you play our other real money games (subject to certain conditions). 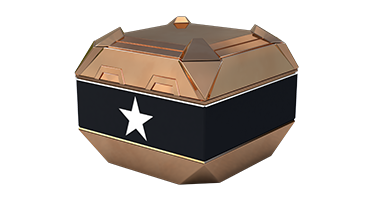 Collect enough points to complete your progress bar and you’ll win a Chest loaded with rewards you’ll want to use - including Free Bets and StarsCoin you can use in our Rewards Store! Get rewards you’ll want to use, tailored to you, when your bets are settled or you play for real money across all our available products. Keep an eye on the progress bar at the top of the homepage, as it fills up with each settled bet: the more you wager, the more reward points you’ll collect and the faster it fills. Complete it to win a Chest filled with personalised rewards, just for you. 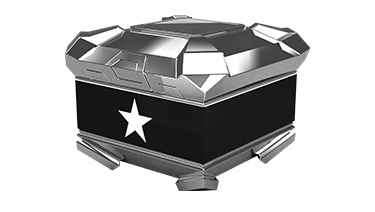 Chests can be collected and opened before, during or after your session, and contain rewards that relate to the activities you enjoy! 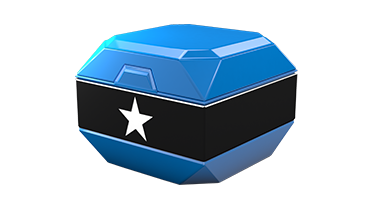 Rewards can range from Free Bets to StarsCoin that you can spend in the Rewards Store, and a whole lot more. There are six different Chest types, of increasing size and value. 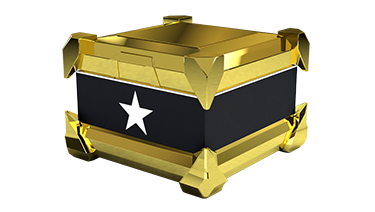 Win StarsCoin in Chests, which you can cash in for Free Bets and other great rewards. Click here to learn more. The Stars Rewards Scheme offers our loyal customers to the opportunity to win rebates and rewards and earn reward points through real money play on our websites. Rebates and rewards (together with any reward points that may be accumulated as part of this program) may not be transferred, bartered, sold or traded in any way. Rebates and rewards can only be won, and reward points can only be accumulated, via real money play. When a reward point target is reached, you will win a reward at random in exchange for those points, as detailed above. 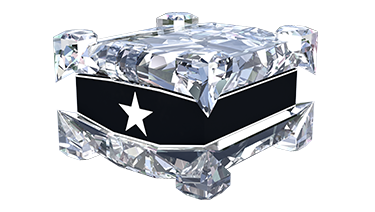 Rewards may include cash, game credit or StarsCoin (our virtual loyalty token that can only be exchanged for certain goods via the Rewards Store).